Sheriff of America’s Deadliest Police Force Caught on Camera Admitting Killing Suspects Is ‘Better Financially’ | C.O.B.P. 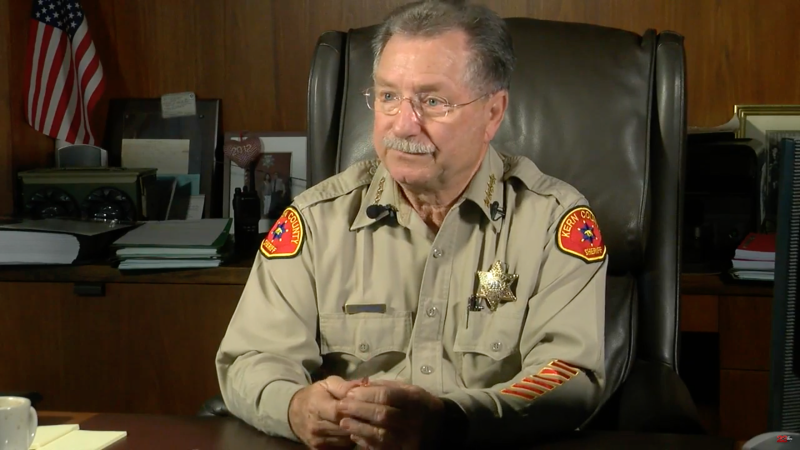 Although Kern County had a population of 875,000 people in 2015, its law enforcement officers were responsible for more deaths than any other county in America that year, according to The Guardian. During that year, Kern County deputies and Bakersfield, Calif., police killed 1.5 people for every 100,000 residents, more than three times the rate of Los Angeles County and 10 times the rate of the New York City Police Department in 2015.